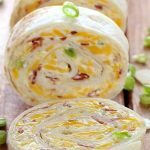 If you’ve never been a lover of cabbage, these crock pot stuffed cabbage rolls just may make you one. It’s converted many! 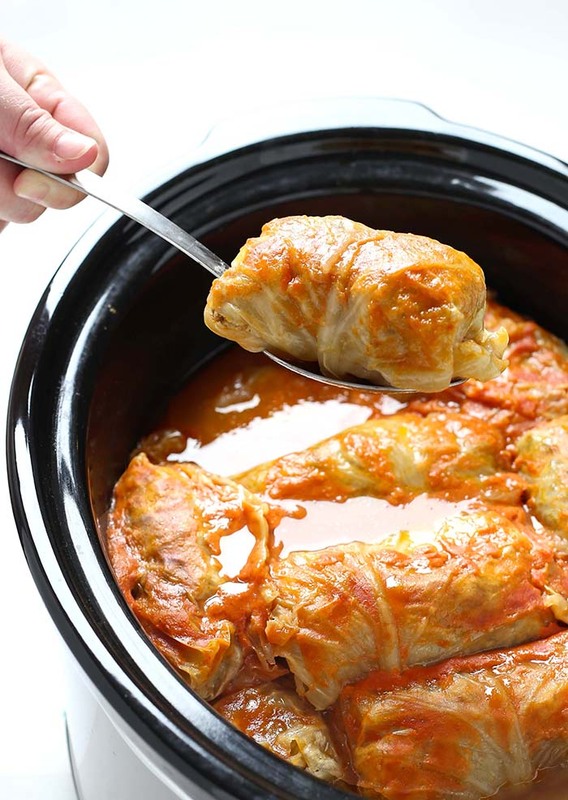 I have to admit something to you….my mother makes the best stuffed cabbage rolls in the world. 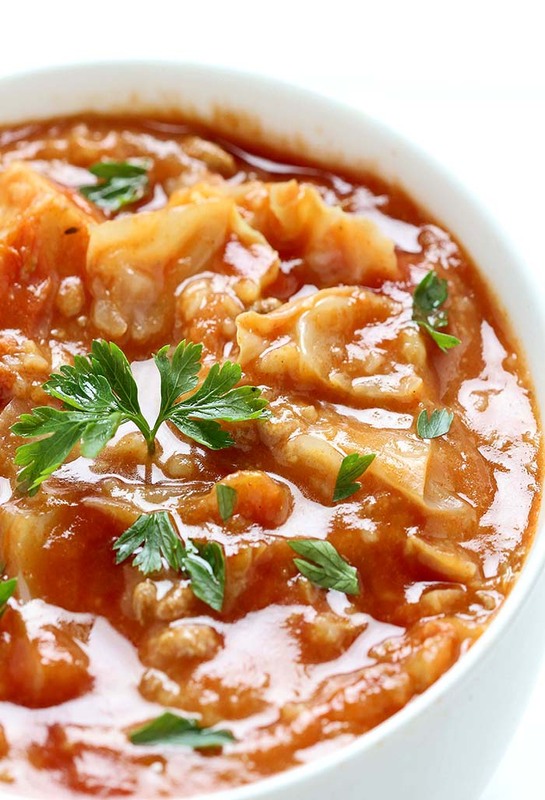 Comfort food on a cold winter’s night, this Cabbage Roll Soup is faster alternative to traditional stuffed cabbage rolls, yet I can assure you that it tastes just as good. I don’t know about you, but I have nothing against the winter, cold, snowy days and other phenomena that lie ahead. I look forward to every season and I can’t wait for each of them.